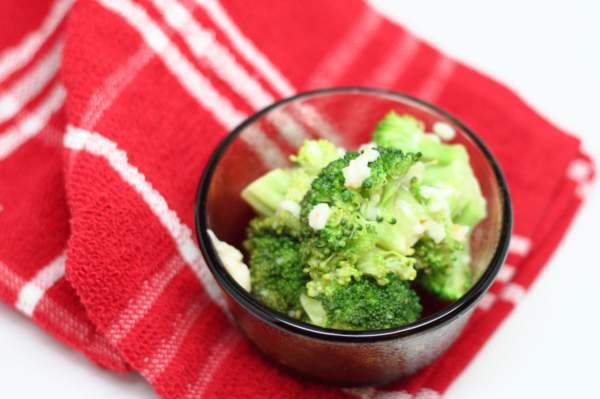 A nice zesty way to serve up your broccoli ! Place broccoli and water in a glass bowl and microwave 5 minutes or until somewhat tender then drain and toss with dressing and cheese. Serve immediately. 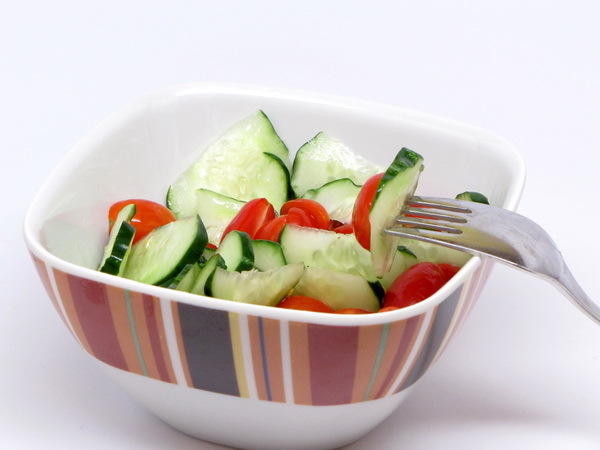 This is a great healthy side salad that is sure to please. It’s nice to find *different* sides and this is definitely one of them ! Preheat broiler. To roast corn, spray a baking sheet with Pam and place corn on sheet. Broil 3-4 minutes or until it begins to blacken. Cook barley as directed. 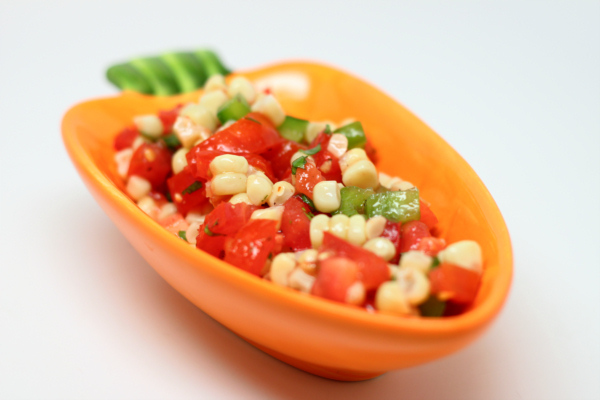 Spray a baking dish with Pam and roast corn 5-10 minutes or until starting to blacken. Let cool. 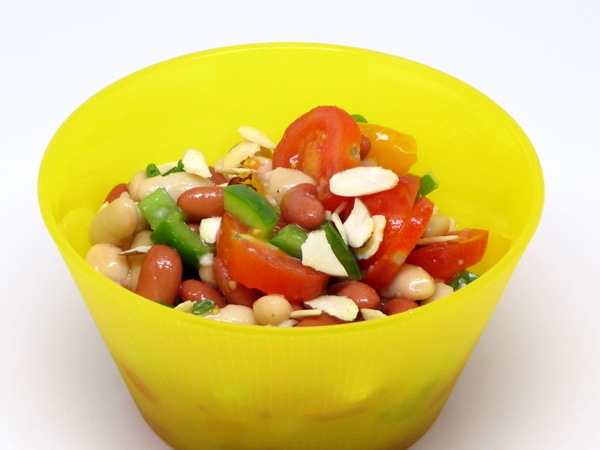 Mix all the ingredients and refrigerate one hour so flavors mingle. 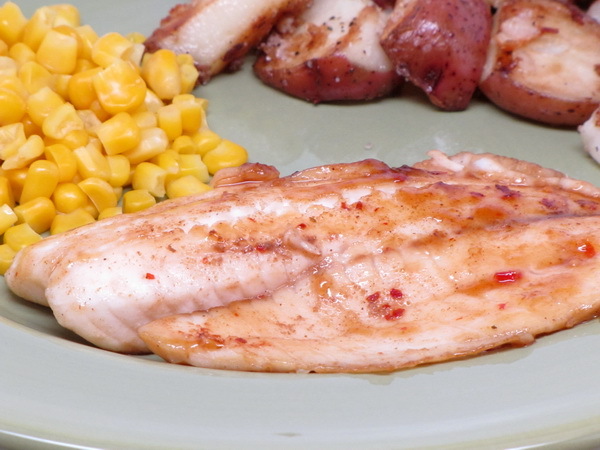 This can be eaten as a side, or use in smaller portions as a salsa over the top of broiled fish or chicken. 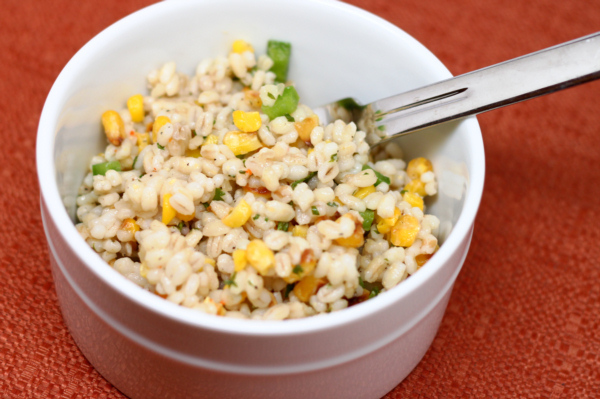 Very savory, very easy to put together and very healthy ! Mix all together and chill at least 1 hour. Cook pasta according to package instructions and rinse in cold water. 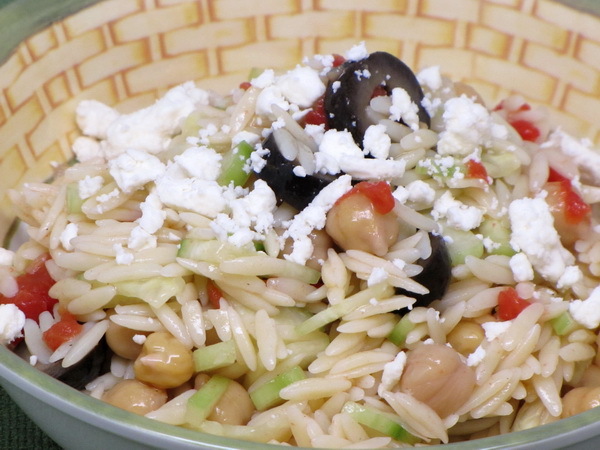 Mix pasta with the rest of the ingredients except the feta, cover and refrigerate at least one hour so flavors mix. Just before serving, sprinkle with cheese.